Breakfast and unlimited WIFI are included in all rates at the Hotel ibis Styles Poitiers Centre. The hotel has 56 air-conditioned and stylish rooms, located in an unusual building with an atrium and indoor garden. There are 2 modular conference rooms that can hold up to 70 people. 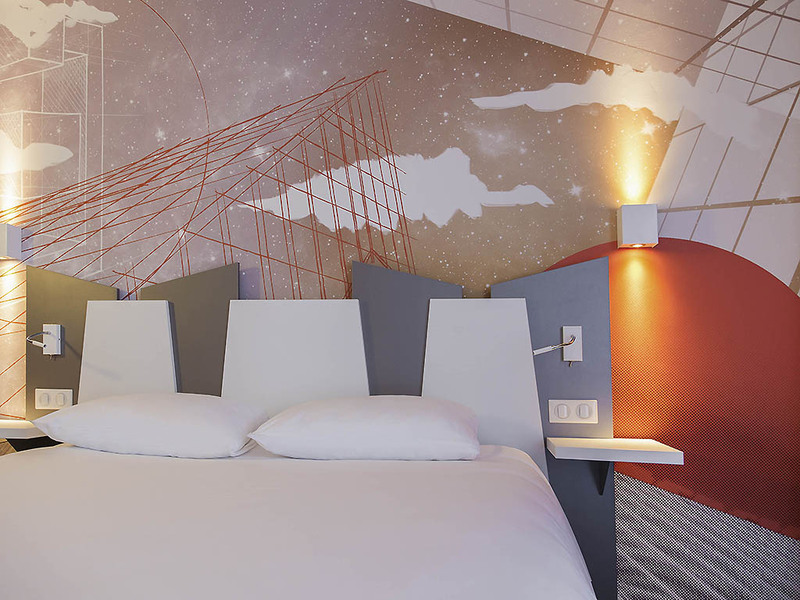 The hotel is located in the city center just 10 minutes from the train station and 8 miles (13 km) from Futuroscope theme park. Features of the hotel include family rooms, children's games area and a private car park.